The Manufacturing Processes and Production course focuses on basic manufacturing concepts such as the properties of engineering materials, production processes, tools and equipment used in manufacturing, documentation, and manufacturing support systems. The goal of this course is to equip students with knowledge about manufacturing facilities and processes, to expose them to the workings of the manufacturing industry. 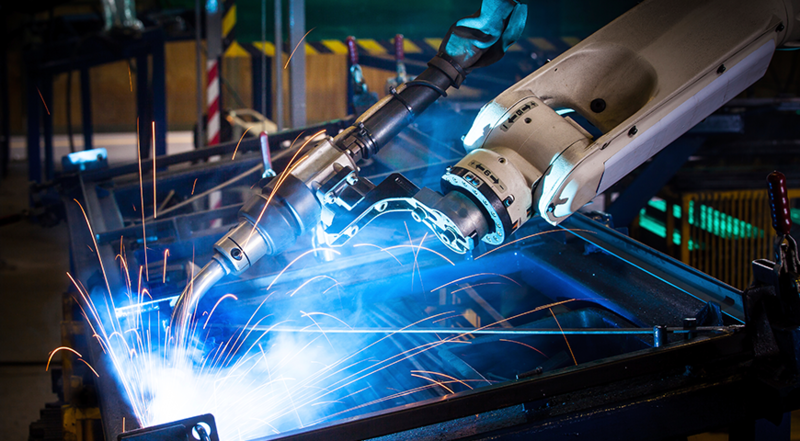 The first module acts as an introduction to manufacturing and production systems. The second and third modules focus on the raw materials commonly used in manufacturing and their properties. Next, modules four and five discuss how different production processes work and some production techniques. Modules six and seven describe specific production methods and the equipment used to complete this production. Lastly, modules eight through twelve describe the logistics of manufacturing systems including the setup of production lines, time and cost of production, documentation of production processes, packaging and distribution of products, and other manufacturing support systems. This course offers students the opportunity to learn about the aforementioned topics through video lectures, an eBook, and learning activities and assessments that provide instant feedback. Students can also interact with 3D simulations of real-world manufacturing environments and apply their new knowledge of manufacturing equipment and procedures to these virtual reality learning environments.